Happy Sunday! It’s brunch time. Don’t be dumb. Toast with a special vodka bottle as you discuss how we need better representation in entertainment and government. And when you’re done with that, you can laugh over the our whack job of the week. (See who it is below.) But don’t get too sauced; after you read about Sephora, you just may want to go shopping on your way home. LGBTQ media watchdog organization GLAAD has released its Studio Responsibility Index and the results are not good. While GLAAD noted an increase in racial diversity among LGBTQ film characters, the percentage of visible LGBTQ characters dropped nearly 6% over last year, from 18.4% in 2016 to 12.8% in 2017. GLAAD has a goal to help studios to have 50% of all major films present LGBTQ characters by 2024. Ambitious? Yes. Necessary? Even more so. 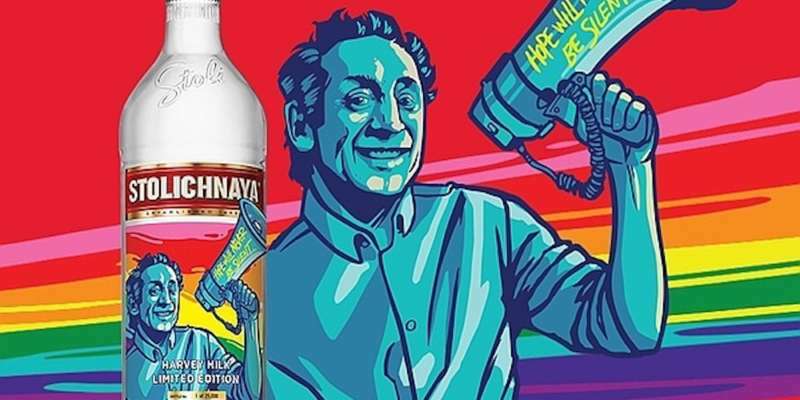 In celebration of Harvey Milk Day this Wednesday, vodka brand Stoli released a special limited-edition bottle with the historic gay activist’s likeness on it. Stoli, a long time supporter of LGBTQ pride events and activities, plans to donate a percentage of the Stoli Vodka Harvey Milk bottle’s sales to San Francisco-based Harvey Milk Foundation, an organization focused on LGBTQ education and coalition building, founded and run by Milk’s nephew, Stuart Milk. Cheers to Harvey and everything he stood for! 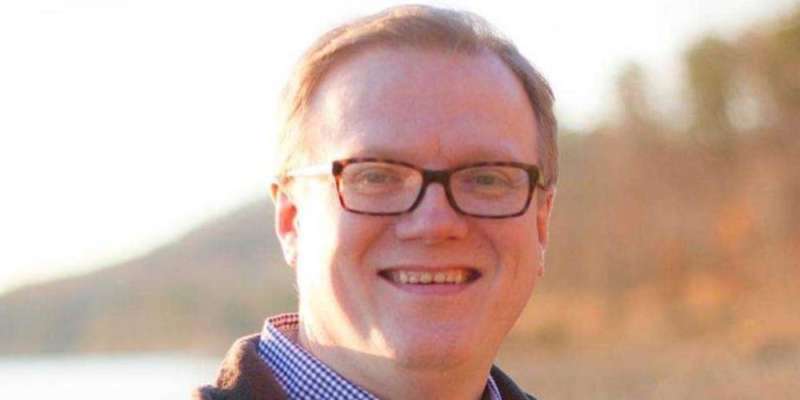 David Ermold, the gay man who, along with his fiancé, was denied a marriage license by Rowan County, Kentucky clerk, Kim Davis, lost his primary bid to face off against the city’s chief homophobe in November’s general election. Ermold raised over $200,000 to support his campaign — many from all over the United States. Davis will now face off against Elwood Caudill. Caudill won the four-way race and did not make marriage licenses for gay people a key point in his campaign. Kudos to Ermold for shining a light on Davis’ discrimination and taking a stand. Support Sephora. Do it. 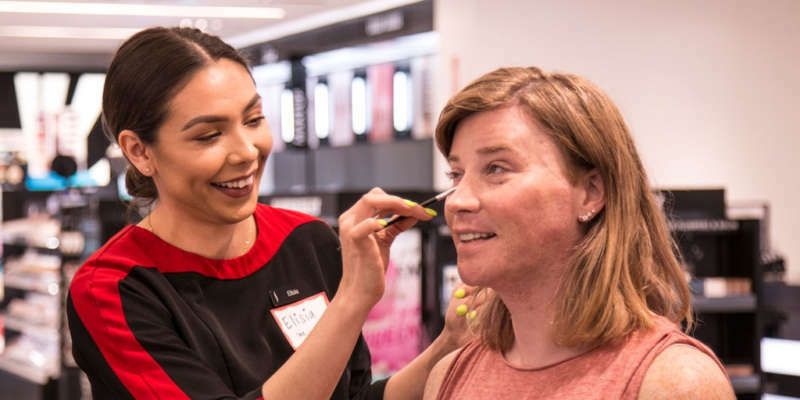 Did you know that Sephora is hosting classes called “Bold Beauty for the Transgender Community”? Starting in June as part of Sephora’s Classes for Confidence program, this class’ intention is “to help inspire fearlessness in those facing major life transitions.” During these classes, advisors will teach people makeup application and foundation matching. 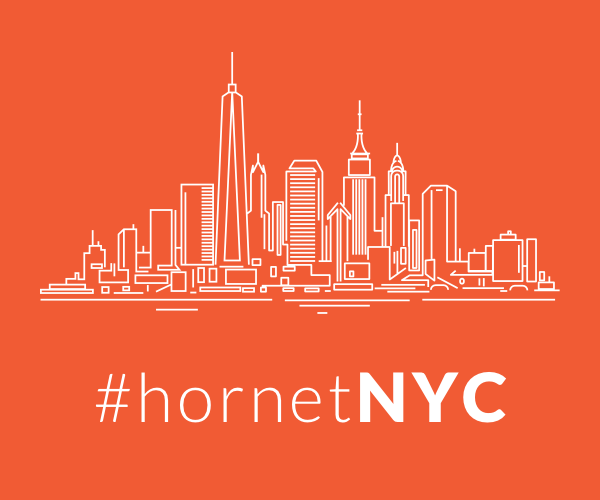 And not to fear if you can’t make it to one of the 150 locations that will offer the program because Sephora will also be releasing video tutorials on YouTube. Sephora is making us feel beautiful inside and out. 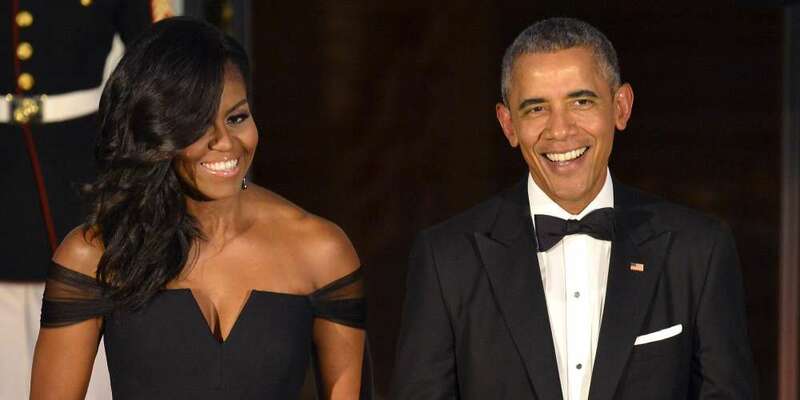 Upon hearing the news that Michelle and Barack Obama landed a multi-year production deal with Netflix to create original content, conservatives started calling for a boycott of the popular streaming service. Many even posted photos of their cancellation pages on social media. 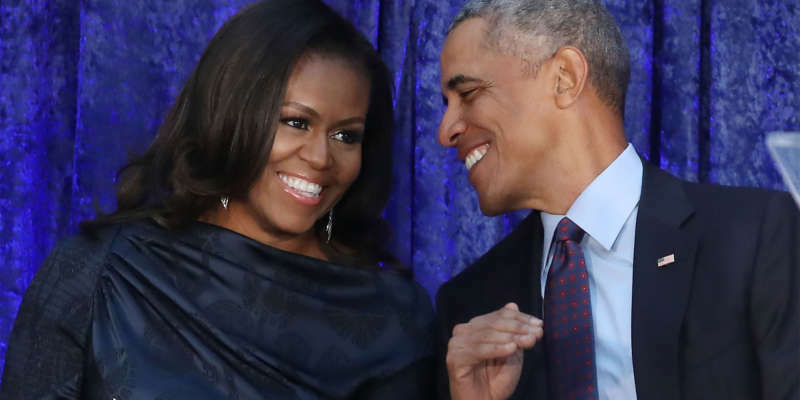 It’s so exciting knowing that the former First Couple will produce films and series for Netflix, possibly including scripted series, unscripted series, docu-series, documentaries and features. 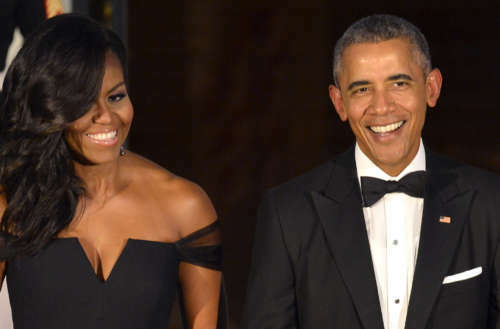 We say boycott all you want — bring on the Obamas’ entertainment!